Join us for this revitalizing workshop in Byron Bay. The Unraveled Academy is all about community which is why we wanted to take this workshop experience to Australia where students and teachers alike can refuel, refocus and repurpose ourselves as creatives surrounded by the beauty of Byron Bay. 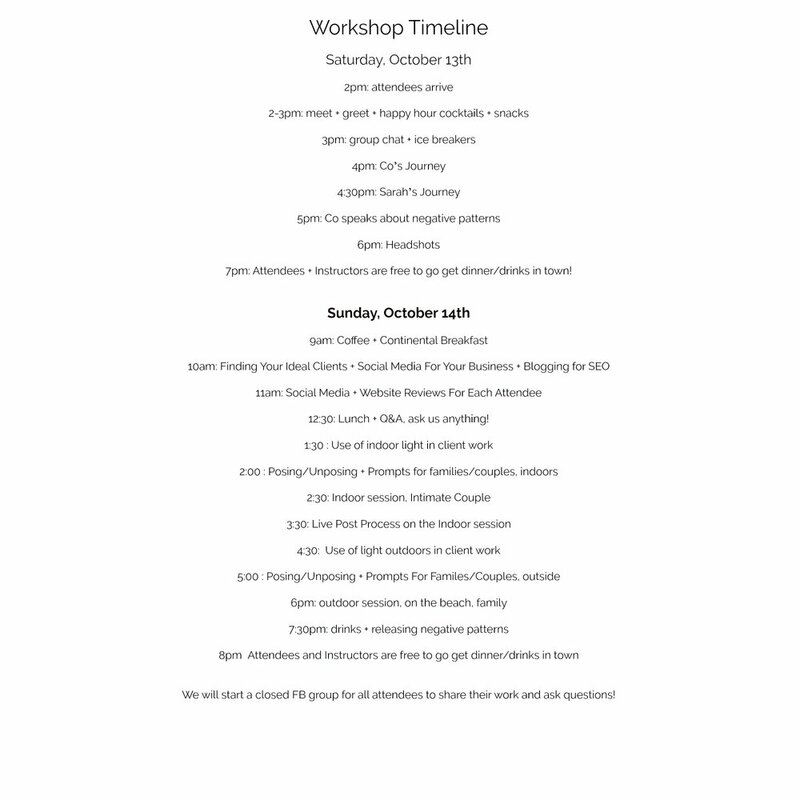 This 2 day workshop will include 2 live styled shoots, lessons and instruction, individual headshots for each attendee, individual social media/website reviews, and a follow-up online meeting with the whole group within one month of the workshop to answer questions and see where everyone is at! This is an incredibly small and intimate group, so there will be a lot of one-on-one attention for each attendee. Are you ready to make it official? Please take a moment to click to button and fill out the form in order to register.